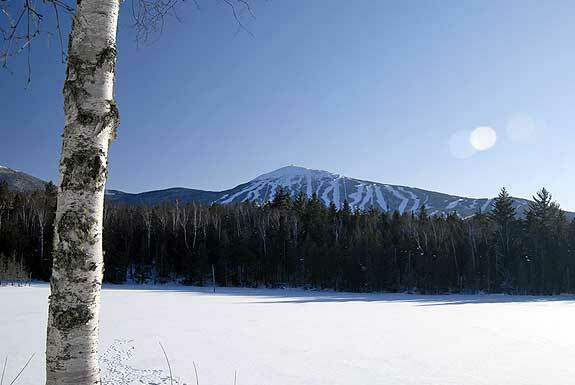 Sugarloaf, located in Carrabasset Valley, Maine is the state’s second highest peak at 4,237 feet. Maine blossoms with the first snowfall. Residents welcome that first dusting, breaking out the skis, snowboards, snowshoes and ice skates in anticipation of winter sporting fun. The snowmobiles come out of storage, are tuned up and gassed up, ready to head into the interior. Sled dogs become antsy, ready to start pulling their passengers across snow-packed trails. Soon that dusting is a thick, powdery blanket. Ponds freeze over, becoming tree fringed ice rinks. Before you know it energetic youngsters are chasing hockey pucks along the surface, while others take to the ice for the sheer joy of movement. This is just the beginning. 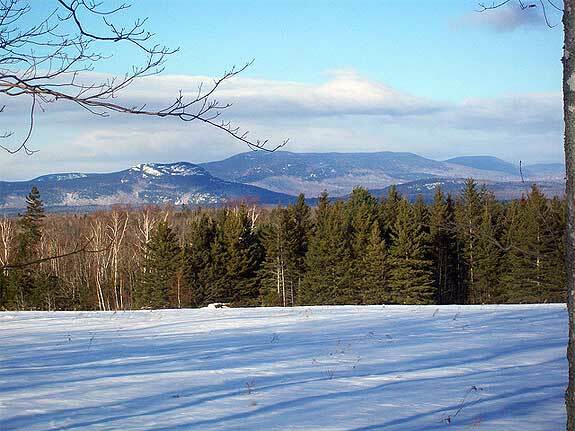 Come to snow-blessed Maine and see what winter is all about.